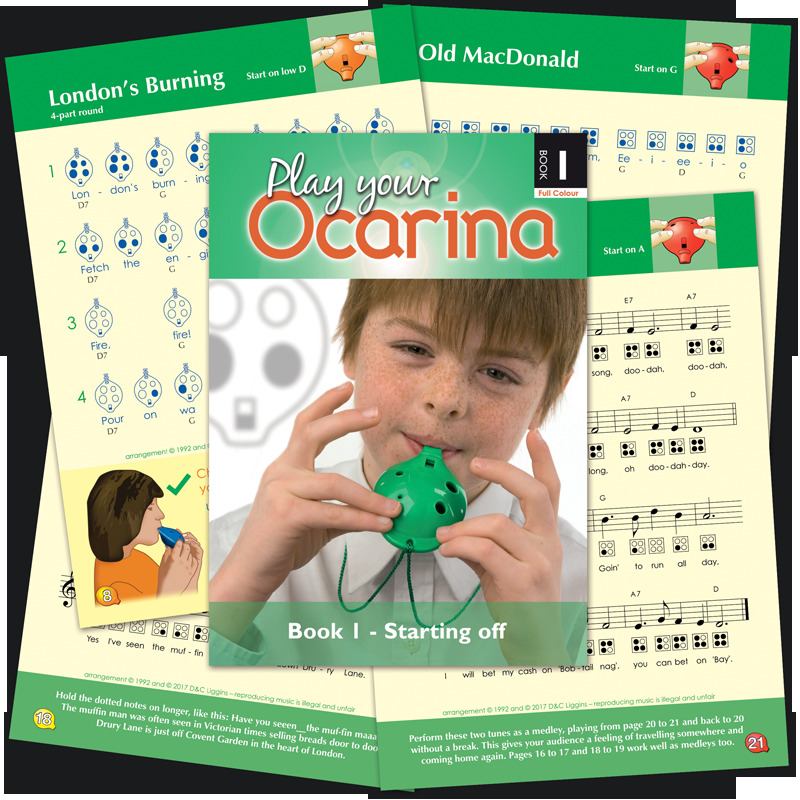 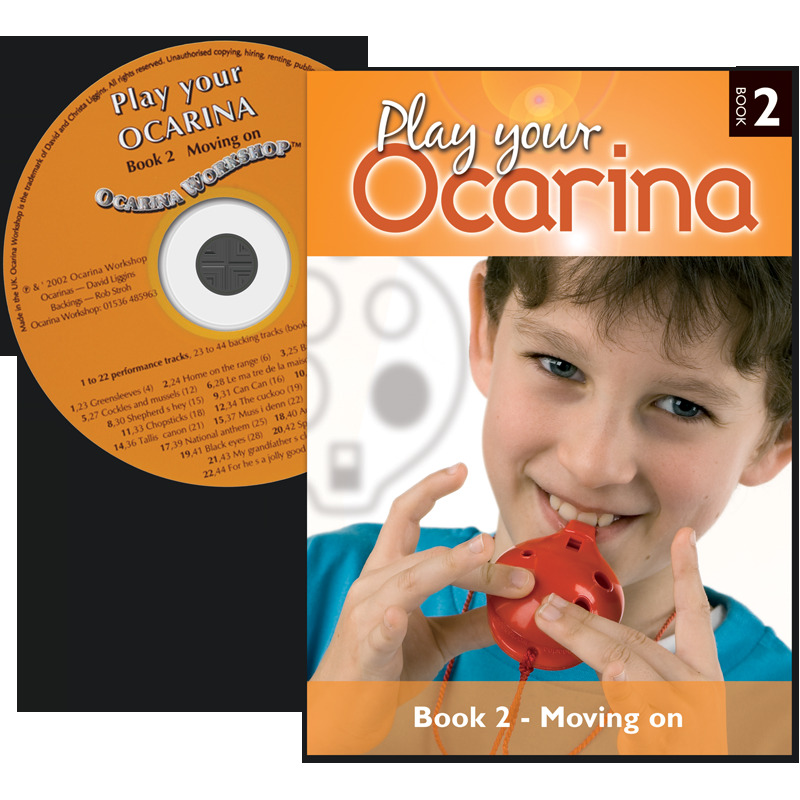 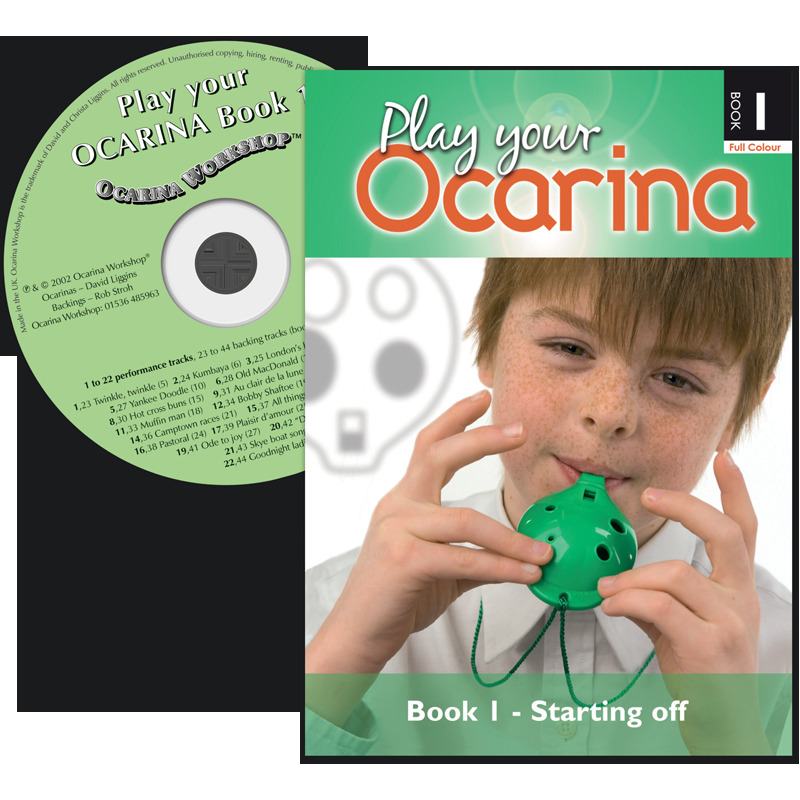 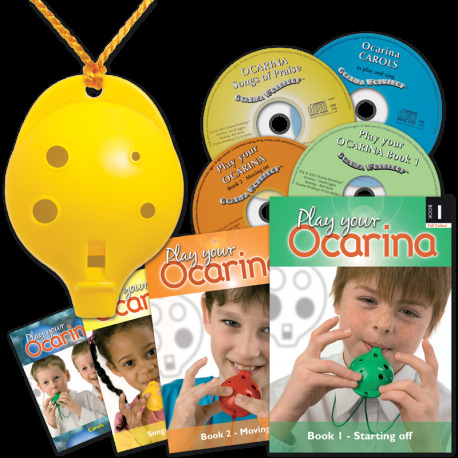 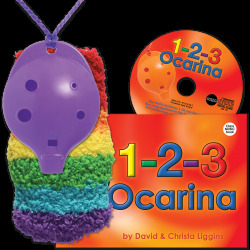 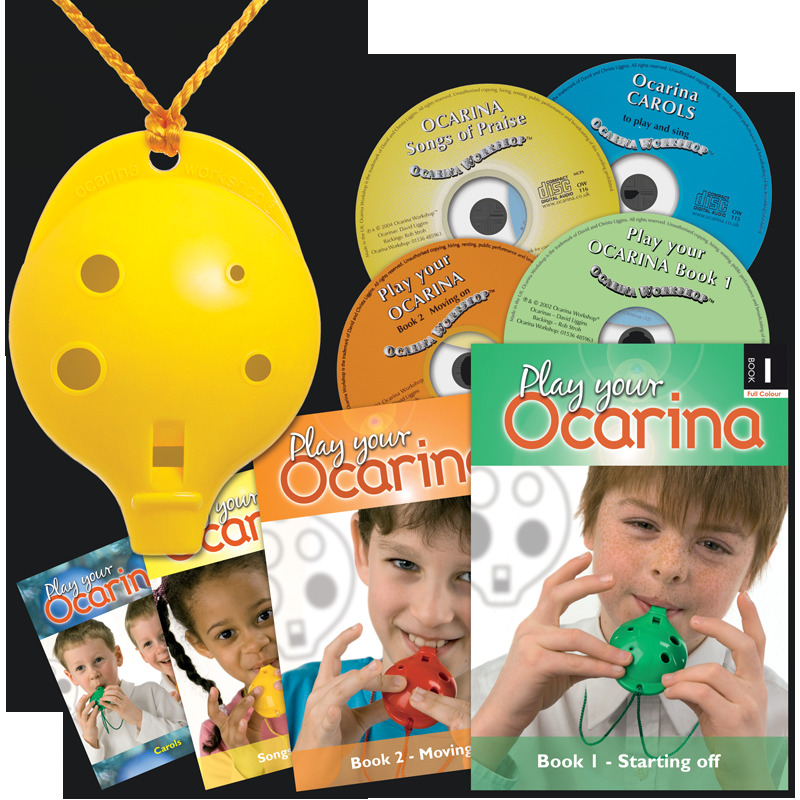 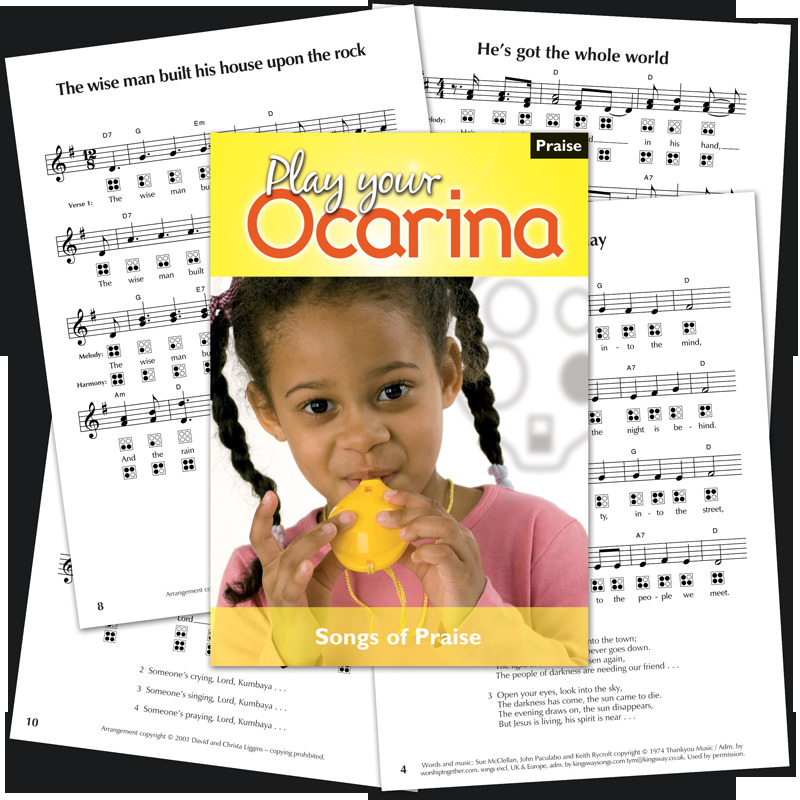 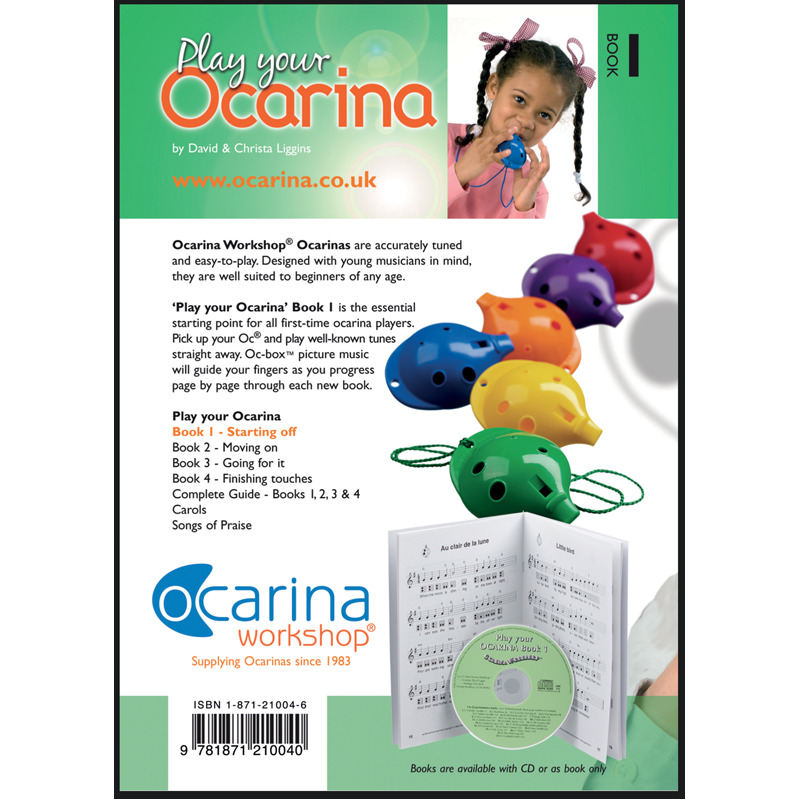 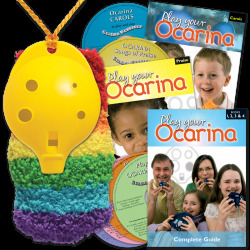 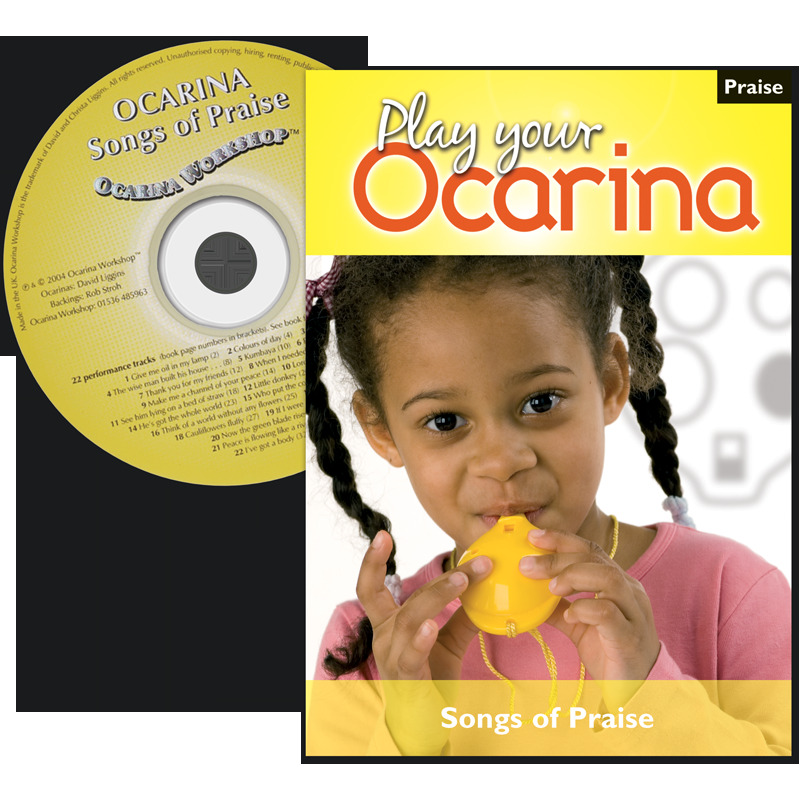 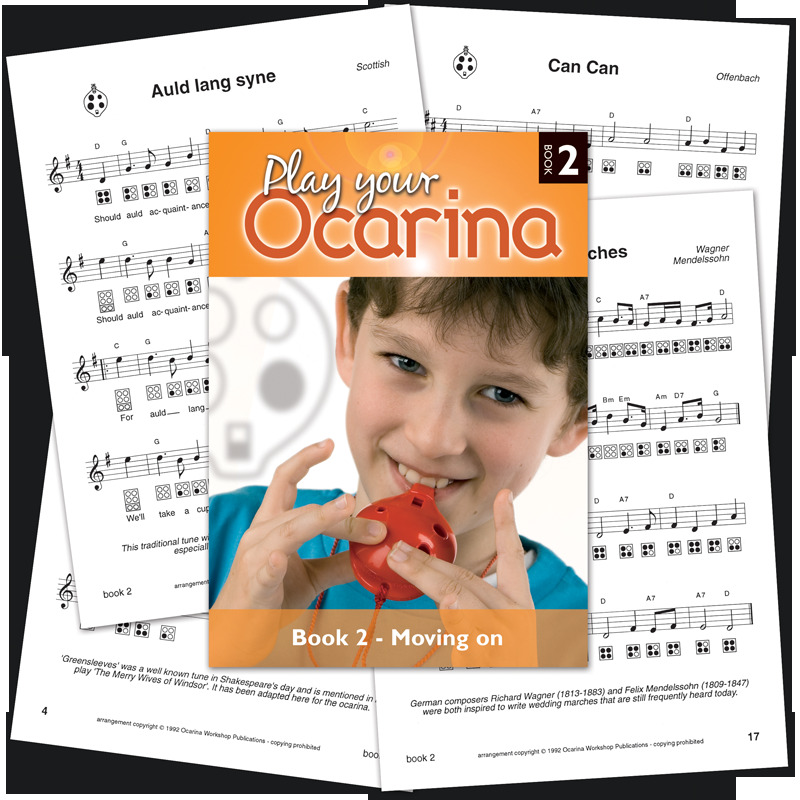 When you invest in the best books ever written for the 4-hole Ocarina, we'll give you the instrument FREE of charge. 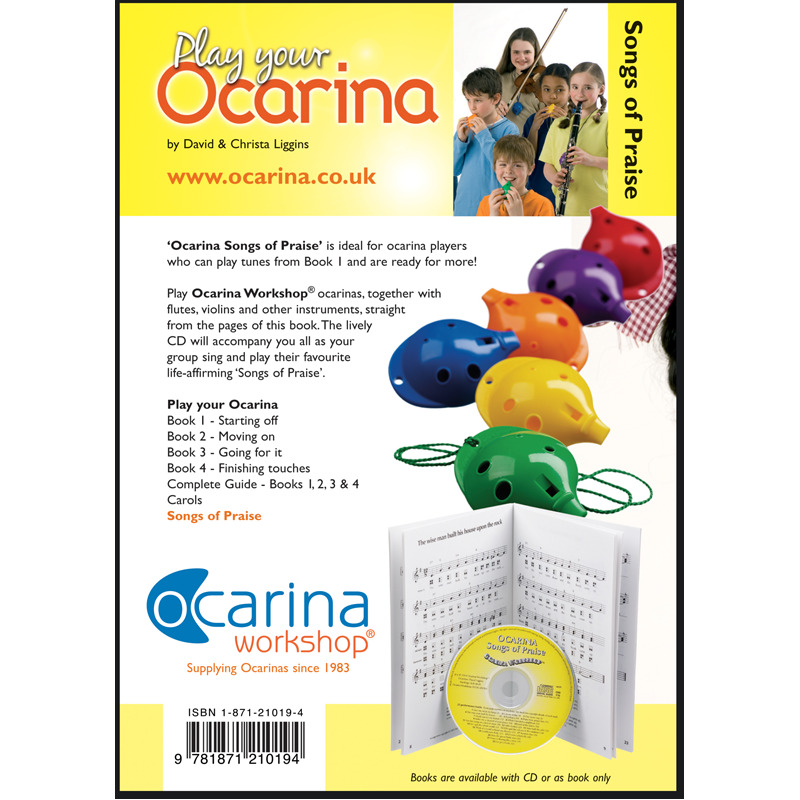 With these four books plus CDs, you have nearly 100 songs, tunes and arrangements to play and nearly four hours of cracking music to accompany you. 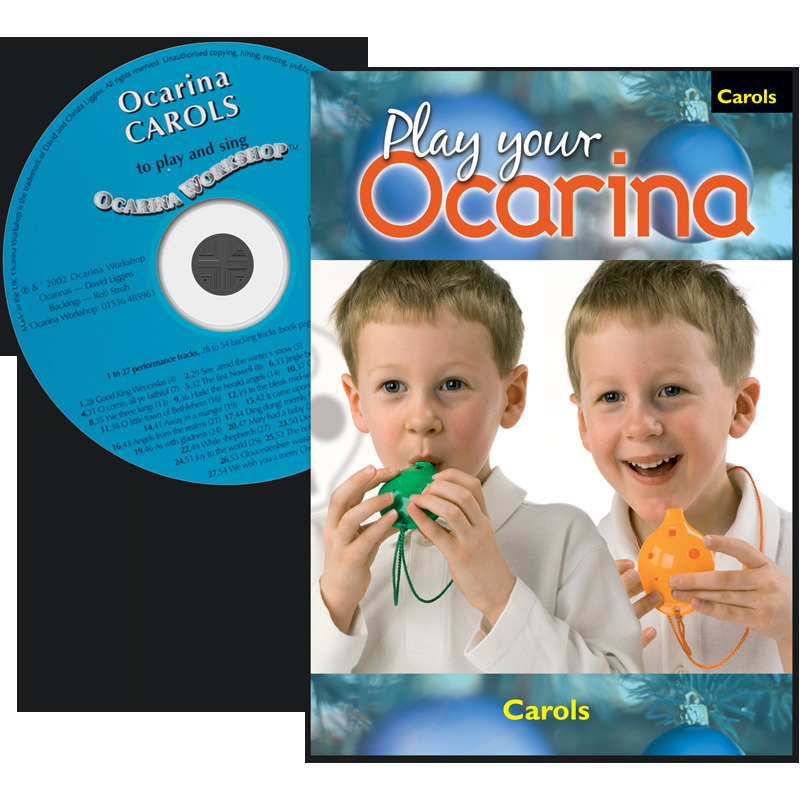 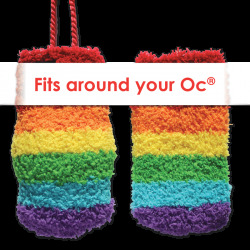 With this 4-hole Deluxe Set you can explore the world of music from France (Can Can) to the USA (Home on the Range) with lots of cheering Christmas Carols (Silent Night) and seasonal songs (Auld Lang Syne) to carry you home. The Ocarina is the most versatile of flutes, and the most portable. 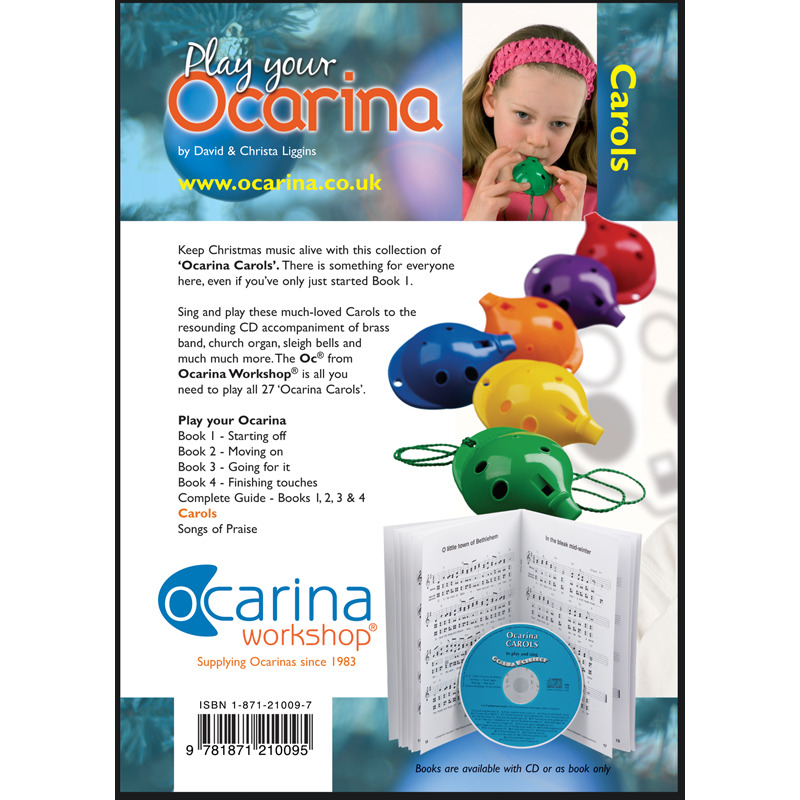 Take one with you when you go travelling and enjoy these tunes all year round. 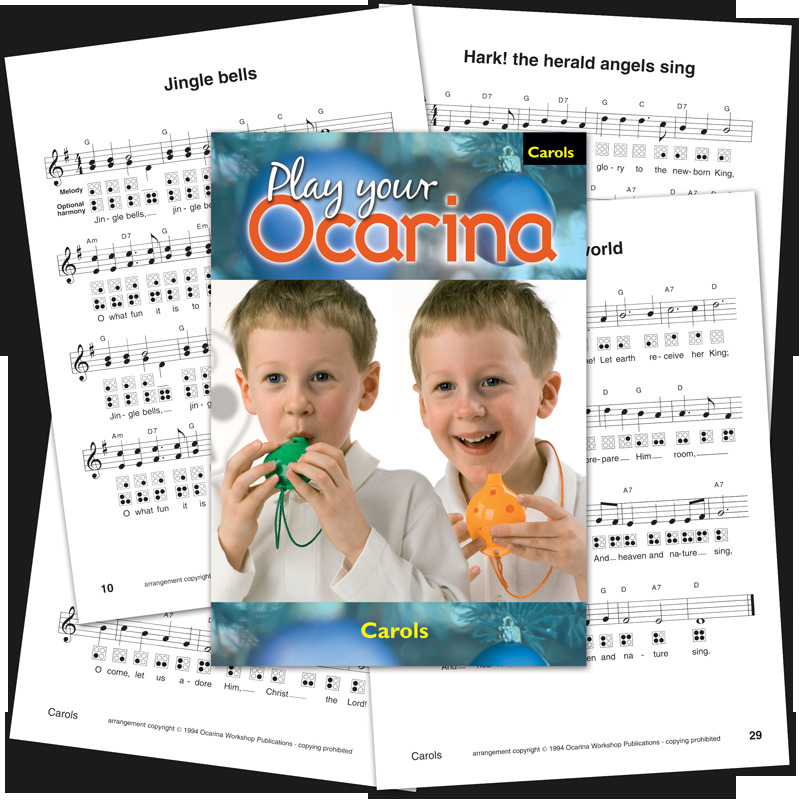 Plays notes D to D'. 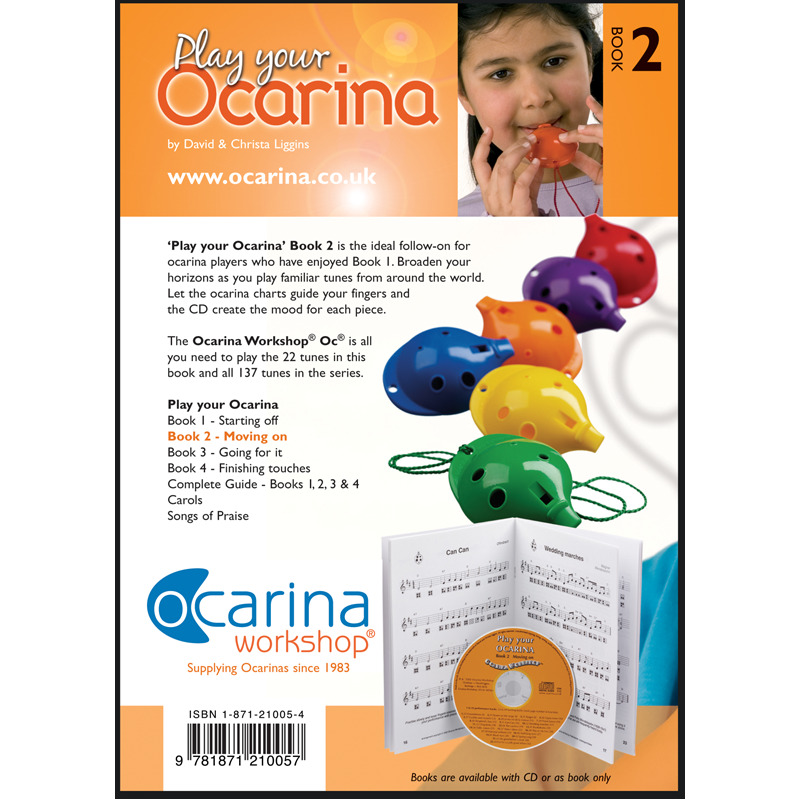 Measures 80mm (3.25 inches).